Selecting the perfect tires for your motorcycle is an important part of achieving maximum performance results. There are many things to take into consideration when making the decision on how to dress your motorcycle with tires. Obviously, how and where you intend on using the motorcycle plays a huge part in which tires are best suited. Another important aspect to factor into the equation is the kind of weather you will be using the motorcycle to ride in. How Do You Choose Correctly? The two main things to consider here are your needs and the application. The type of cycle you ride and the manner in which you ride it are considerations that you will have to take into account. Riding style plays a huge part and can be divided into four main categories; cruiser, street, sport, and off-road riding. 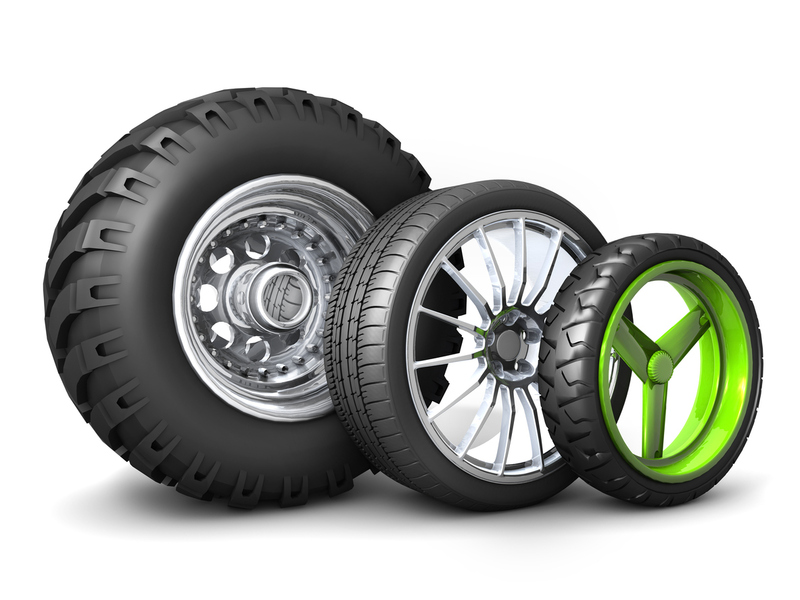 Once you have ascertained which tire type best suits your needs, further considerations need to be made. The brand, speed rating, and compound of the tires that best suits you will rely solely on personal performance, and preference. 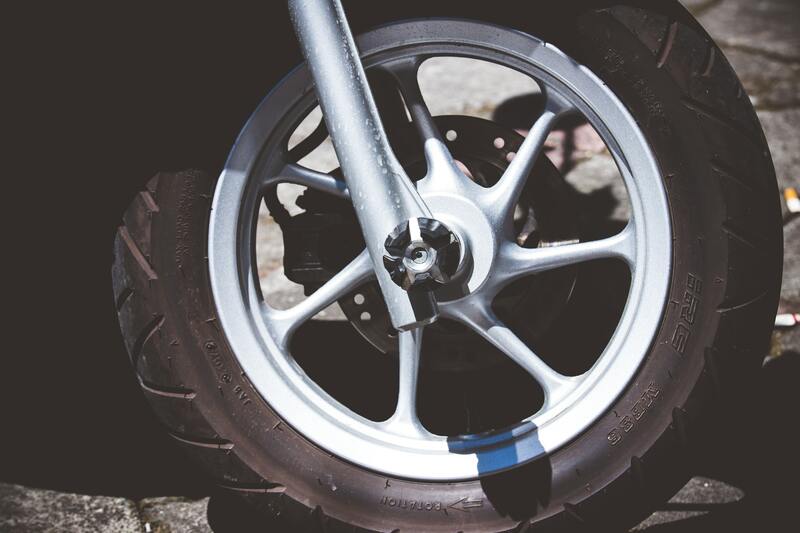 Tire size factors inflict into the performance you achieve from the motorcycle. There are a number of indicators on each tire that reveal all the information you need to know about it. The indicators most often use a metric system. Section width, aspect ratio, rim diameter, load rating, and speed rating are all indicated on the tire. Bias-ply and radial tires offer two completely different riding and handling experiences. Bias-ply tires have a longer lifespan, and the ride is softer, however, you have to compromise on the grip. Radial tires may not last as long as bias-ply tires, however, the traction, and grip is phenomenal. A harder ride is expected from these much stiffer varieties. There is no one selection of tire that is suitable for all riding experiences. 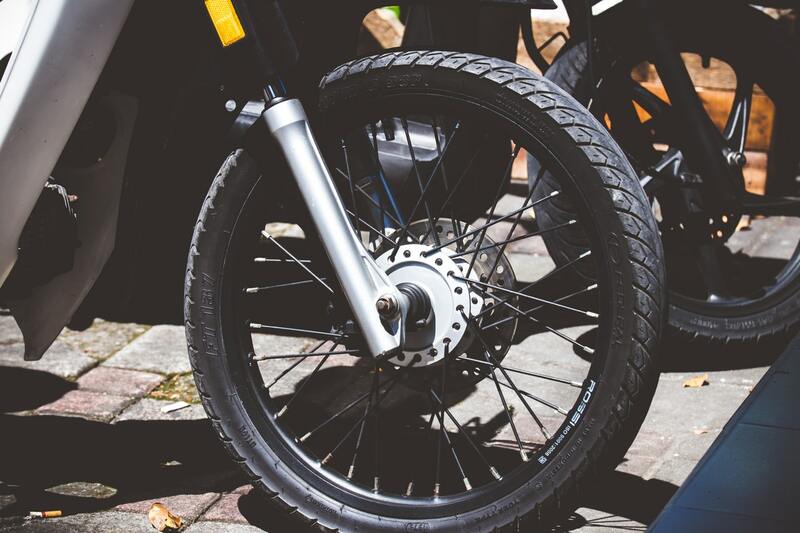 Factoring in the weather conditions you will be riding in at any given time will ensure that you purchase a tire that will keep you safely on two wheels, while still providing you with the best riding experience. It is best to take into consideration the weather patterns expected at that time of year. If you are going to be riding in wet weather a majority of the time, there is no reason you should be buying tires intended for dry roads. Tires are far from cheap, and protecting your investment is paramount. It is crucial to ensure that your tires are inflated to the right pressure at all times. Over-inflation or under-inflation can cause damage to the tires, the cycle, and ruin the riding experience in general. When your cycle is not in use, it is good practice to keep the cycle elevated on a stand. Putting unnecessary pressure on the tires will shorten the lifespan. The biggest rule of all is to warm your tires up slowly. Don’t put them on and pin it down the highway.